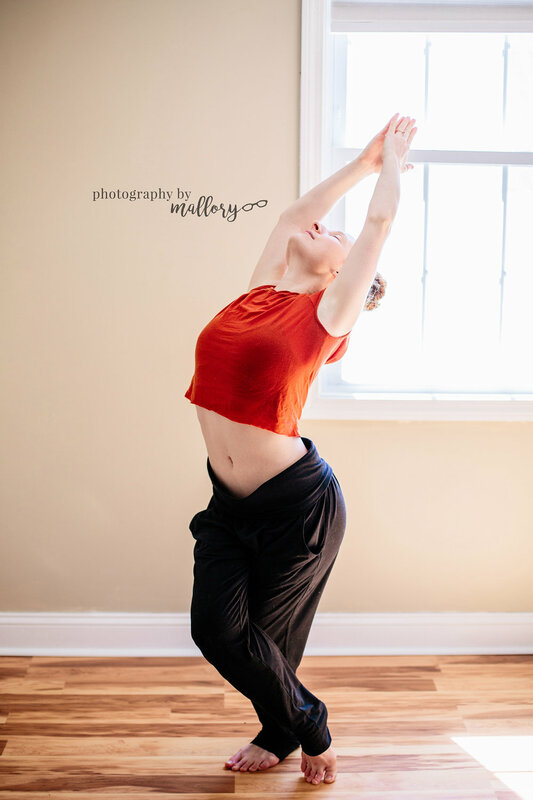 Did you know that I offer photos for athletes and yogis?! Yes I do! For those who don't know, I've been practicing yoga for about 5 or 6 years now. I love it! I've been a part of this studio, The Heron Yoga & Dance Studio since then, and have grown into their little community. 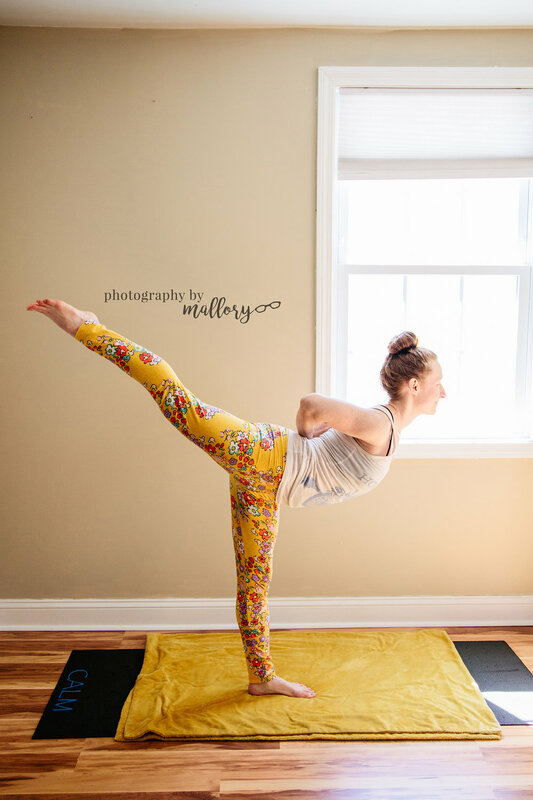 Having updated beautiful photos is important for any yoga studio. Showcasing your work on your website and social media is so important these days. 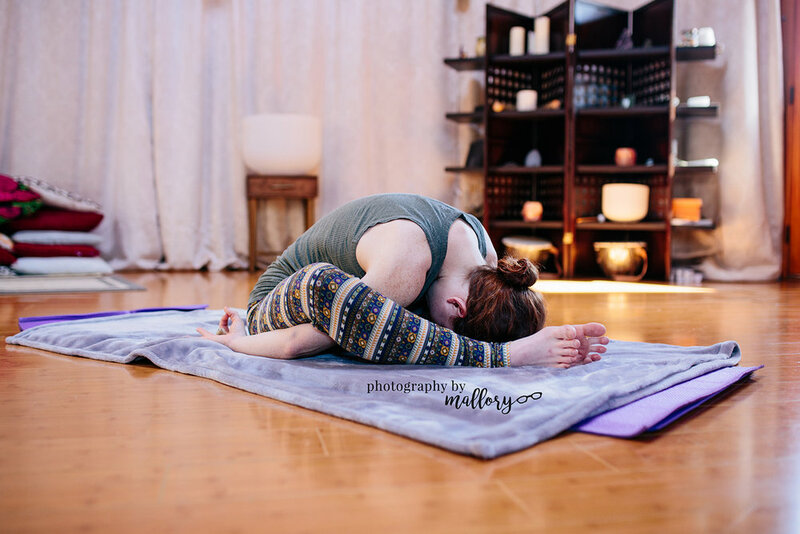 I haven't share a yoga blog in a while! I recently took some updated photos for two of the teachers at The Heron - Jessica and Ashley. I wanted to share those photos with you today! If you are in need of some photos for your website, please feel free to contact me! I love working with small local businesses to help them grow!